Are you having problems with a leaky garbage disposal? This is a frustrating problem for many people because it makes using this essential kitchen accessory a big pain. Luckily, it’s pretty easy to diagnose the reason for the leak. If your garbage disposal is leaking in Moorpark, CA, it may be because of one of these three reasons. 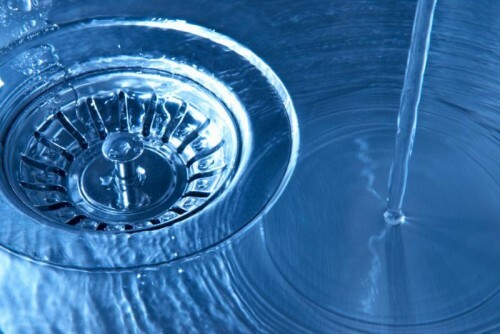 The uppermost section of a garbage disposal meet the sink drain and it called the sink flange. Usually, when this component fails, a licensed plumber will check that the mounting bolts haven’t come loose. If this doesn’t appear to be the problem, the next logical conclusion is that the plumber’s putty that forms a leak-proof seal has failed. With daily usage, this can happen after a while. Both of these problems are easily fixed and can be completed in just a few minutes. The discharge pipe is connected by a flange and a seal. Sometimes one or both parts loosen causing the pipe to disconnect. You may be able to tighten the flange to fix the problem. If this doesn’t work, you mostly likely need to replace a seal. This seal is found between the retaining nut and discharge pipe. Garbage disposals are kitchen appliances that have a short lifespan. It’s not unusual for a garbage disposal to need to be replaced one every 5 years. Most often the reason for replacement is that the interior shell of the disposal’s body becomes cracked and begins to leak. When this happens, garbage disposal replacement is the only option. When a garbage disposal is leaking, you have a clogged kitchen sink, or you need water pipe repair, don’t wait to call for professional home plumbing services in Moorpark. Our licensed plumbers are available 24 hours a day, seven days a week, so that you never have to wait long to get top-notch, industry-certified repairs. Call us today! Is a kitchen tap or shower head faucet dripping at your home? Leaks from kitchen faucets, bathroom taps, and shower heads cost homeowners hundreds of extra dollars every year in wasted water. In fact, the Environmental Protection Agency (EPA), reports that broken faucets can waste as much as 250 gallons each month when the faucet only drips once per second. When you do the math, that’s 3,000 gallons of wasted water every year. In Southern California, where drought conditions exist, wasting so much water is unacceptable. At My Moorpark Plumber Hero, we want to help you get your leaky faucets repaired quickly to save money and protect valuable natural resources, but also to avoid additional plumbing problems that can be costly to repair. Don’t let a leaky shower head keep you up at night. While leaks are annoying, they can also signal a bigger problem with your plumbing system. 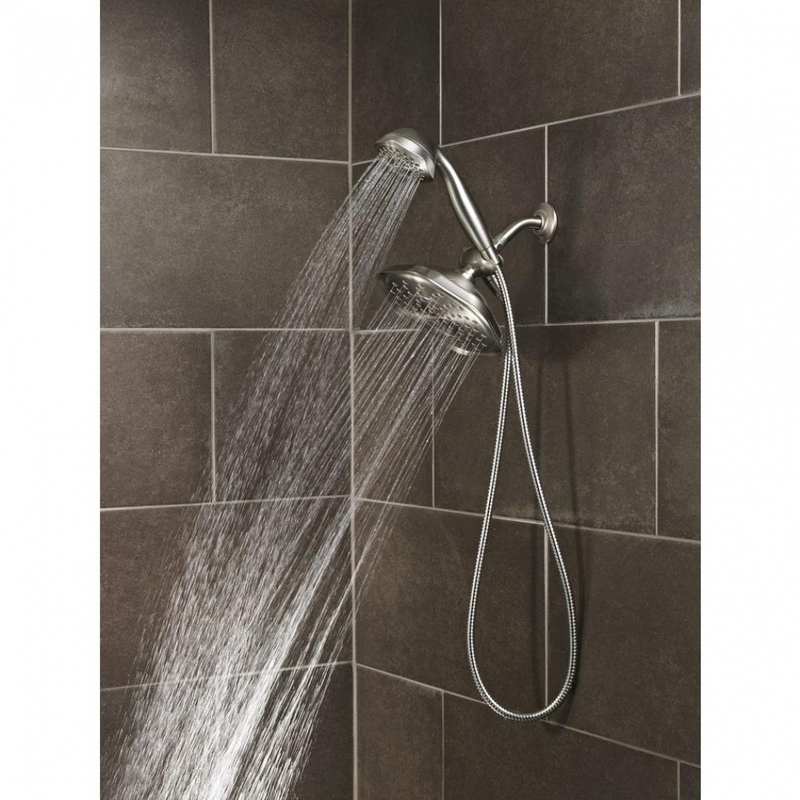 Shower heads tend to collect sediment and block water from passing through. This can lead to corroded seals and other parts of the fixture, which will cause leaks. That little leak could turn into a major shower of problems if it’s not looked at quickly. Is Bathroom and Kitchen Faucet Repair Economical? The bathroom and kitchen are the two areas in a home that experience the most use and, therefore, the most wear and tear. Over time, faucets can develop leaks that need your attention. Sometimes repairs are possible. Other times it’s not cost effective. Homeowners who are constantly calling a Moorpark plumber for bathroom or kitchen faucet repair may want to considering kitchen or bathroom faucet installation. Installing a new fixture not only fixes the problem, but it can change the feel of a room instantly. Nothing upgrades a kitchen or bathroom more than a new faucet. Today, beautiful fixtures can be bought inexpensively and installed the same day by a 24 hour plumber in Moorpark. Whether you need shower head repair or faucet replacement, give My Moorpark Plumber Hero a call today. We offer affordable repair and replacement service performed by licensed plumbers near you that is always 100% guaranteed. Kitchen and bathroom plumbing systems often become blocked due to various factors. My Moorpark Plumber Hero is dedicated to providing quality drain cleaning services to residents of Moorpark, CA and our plumbers are the best at what they do. Our experts know the proper procedure for using drain-cleaning equipment. We equip them with all types of safety gear including gloves and goggles. Our plumbers also wear the right shoes suitable for drain cleaning services. It is important to follow all safety guidelines when using electric drain cleaners to prevent accidents including electrocution. Working with My Moorpark Plumber Hero will give you peace of mind because our plumbers follow all safety guidelines when providing drain-cleaning services. Proper lighting is essential during drain cleaning because it helps you to see everything clearly so that you can easily get rid of clogs in your plumbing system. Be sure to inspect all your drain-cleaning tools to ensure that they are in the required working condition. It is important to ensure that you switch off all switches near your plumbing system before you start cleaning your drains. In addition, avoid using drain-cleaning chemicals if you do not have the knowledge on how to safely use the cleaners. Some drain cleaning chemicals can cause corrosive reactions when mixed with other drain cleaners. My Moorpark Plumber Hero is a licensed, bonded, and insured plumbing company. Working with us will give you peace of mind. When you call us for drain cleaning services, our plumbers will arrive at your place on time and in name tagged uniforms. We will provide drain-cleaning services and leave your home as clean as we found it. In addition, we will not charge extra no matter how long it takes to finish a drain-cleaning job. Call us today to see our credentials.